The second installment of our Software with the Developer series of podcast features an interview with Michael Voelkel, the developer of PokerRanger. PokerRanger was profiled in our Best Poker Software feature as a great tool that combines the many disparate tools you’ll need for poker analysis under one roof. Whether you are looking to calculate equities, build complex ranges for comparison or just run a quick analysis of a trouble had, this is software worth checking out. Voelkel began as a programmer at a very young age. He built games at first, and then expanded into other applications. By the time he turned 18, he had become interested in playing poker, and started playing a lot. As he pursued college and a “regular” career, he lacked the time necessary to study and play enough to beat the games he was playing in. 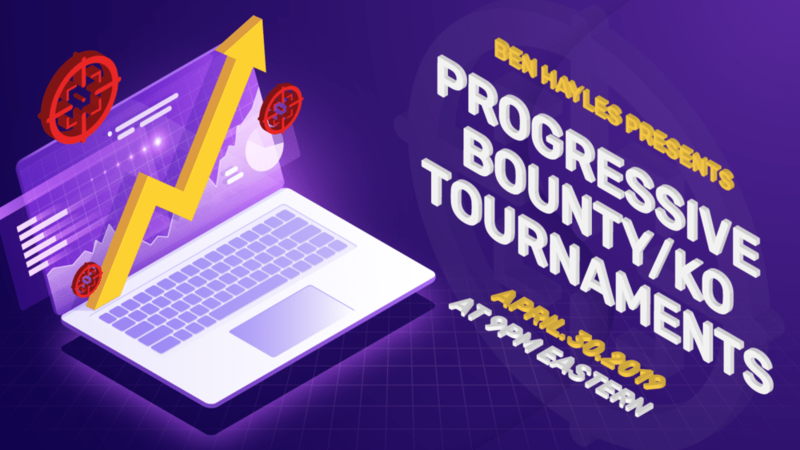 He and his poker buddies looked at what was out there in terms of software to help players gain an edge, and found a lot of functionality, but it was spread out across multiple applications. Voelkel thought he might take a stab at implementing all the functionality they were looking for in a single program. Thus, PokerRanger was born. “PokerRanger is more of a toolset than one tool,” Voelkel explains. Calculating equity of one range vs. another is one of the key functions. It also includes information on how equities change based on flops, turns and rivers. There are more advanced functions, like getting equity for a specific hand strength, which helps to evaluate your range even more precisely. “The most advanced functionality,” Voelkel said, is the expected value calculator. The biggest challenge in developing the software was to optimize the equity calculations, because they can drain computer processing resources quite quickly. The other challenge is in packing this amount of functionality into a single user interface. PokerRanger pulls this off nicely. Voelkel sees PokerRanger having great use for players at all levels, be they beginner, intermediate, or advanced. 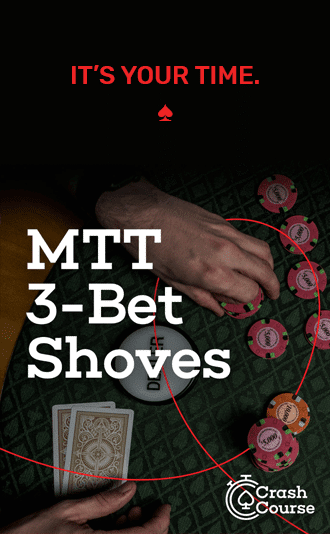 Beginners will enjoy using the program to see how certain hands hit certain boards, and get a feel for the performance of the hands they’re likely to play, in the situations they’re likely to see come up time and time again. 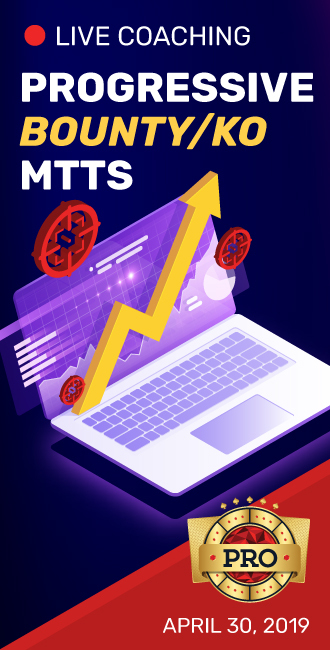 More advanced players will appreciate the equity tables, and having specific EV calculations and equity graphs give you a more game theory optimal approach. Voelkel says it can be constantly illuminating to see how certain hands hit certain boards. Often times, a commonly held belief, or common-sense approach can be subverted when you look at the actual math. This helps develop your intuition at the table in a way that can’t be done without visual analysis of the necessary data. Equity training is also a function Voelkel uses to develop a better feel for equities by running through common or challenging spots. Where is Poker Software Headed? “Poker software could start thinking for you a bit,” he says, citing PokerSnowie as a top learning tool. But it’s the visual analysis of data that makes tools like PokerRanger likely to remain an important part of the poker strategy landscape in the future. Another important aspect of poker software going forward, he says, is the idea of teams of players getting together to compare their results from doing poker analysis in advanced strategy applications. Since this field is so new, teams of players that group together their findings could find themselves at a significant advantage over those who fly solo. You can pick up a free 21-day trial of PokerRanger now to take it for a spin yourself. A good place to start, Voelkel says, is to put in some typical ranges that you would play — for example, the hands you open in middle position — and then pick some board textures so you can see how that range hits certain textures like two to a flush, two to a straight, two overcards, etc.